Not so long ago, we were amazed at how 46-year-old Israeli actress Mira Tzur is similar to Melania Trump, and sisters Sonia and Faizi Ali from the UAE - Kylie Jenner and Kim Kardashian. 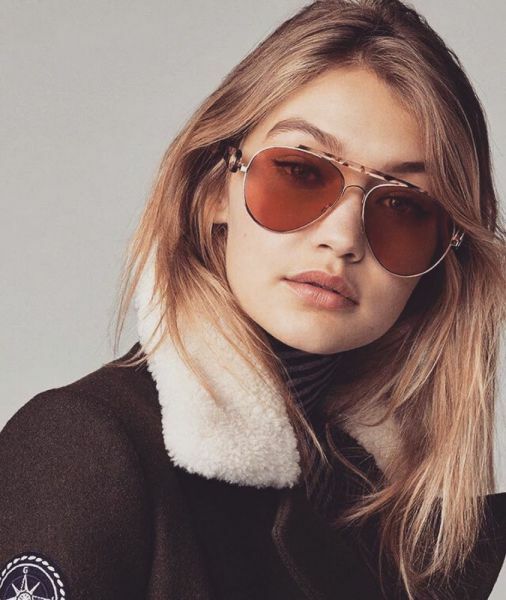 Gigi Hadid's Twin, lives in Holland. 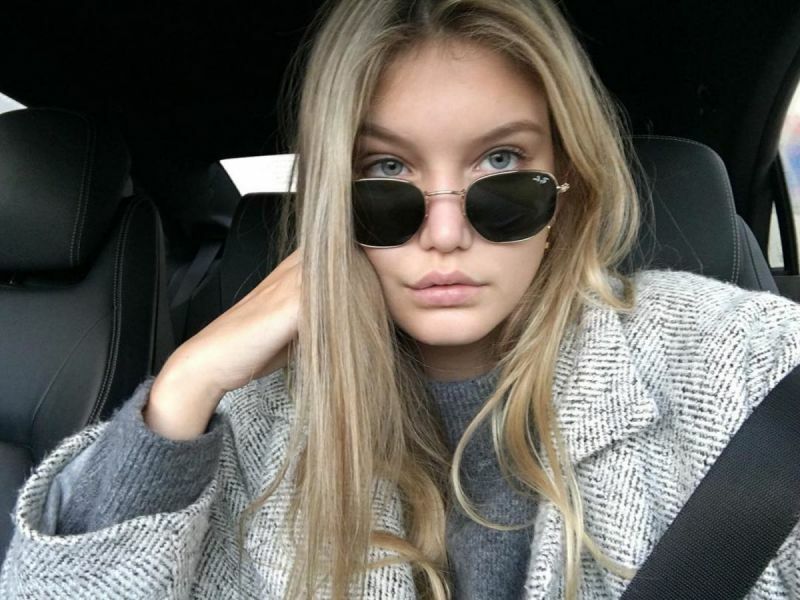 22-year-old mannequin from the Netherlands Iza Ijzerman literally faced a wave of popularity in social networks after Internet users noticed her extraordinary resemblance to Gigi Hadid. The girls really have much in common: blonde hair, full lips, children cheeks, neat nose and big blue eyes. Some sources have found that Iza has repeatedly asked whether she feels similar to Gigi. According to her, the first she thought about it only after the questioning, which began on her Instagram. However, it seems, the comparison is not to her liking. 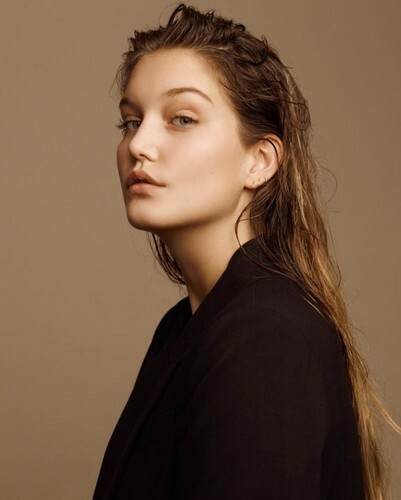 "I think I'm more like the Bella Hadid," - she says confidently. The similarity with the famous model brought Iza popularity (she attracted about 10 thousand people on Instagram). However, she claims that she tries to maintain her own individuality.